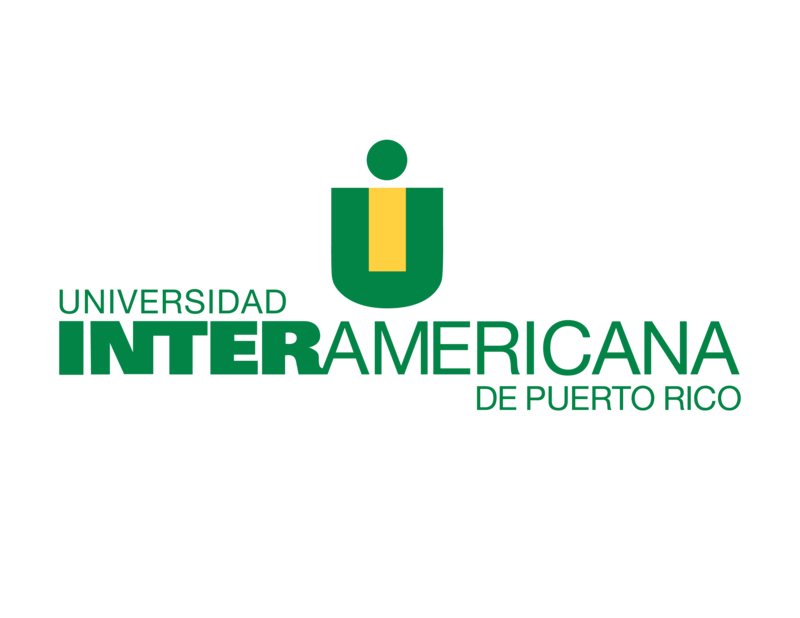 This Conference will be an intensive session for HETS member institutions and to non-member higher education institutions in Puerto Rico. The objective of this Conference is to evaluate as a consortium an electronic application (Student Space) that may bring a new technology to monitor student performance, student tracking, early intervention and student retention, in all higher education institutions. In addition, we will have representation from different fund sources, such as: USDA, HUD, NSF, E-Grants and the US Department of Education (some of them by videoconference), who will share funding opportunities that will be available for the HSIs institutions. Nalini Lamba – HSI Program Officer US Dept. of Ed. Dean of Students, MIS Managers, Student Retention, Financial Aid, Support Services, Grant Managers, Student Counselors, Title V Directors, Institutional Researchers, Strategic Planners, etc.